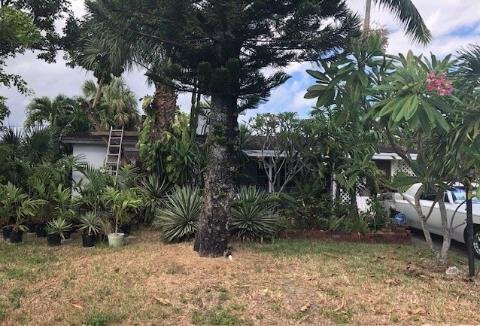 Great rehab opportunity in North Lauderdale. Roof is in good shape with no leaks.Newer AC unit. Has a custom functional fireplace and terrazzo flooring.This home has tons of potential and is in a good neighborhood.Close to major roadways and shopping.